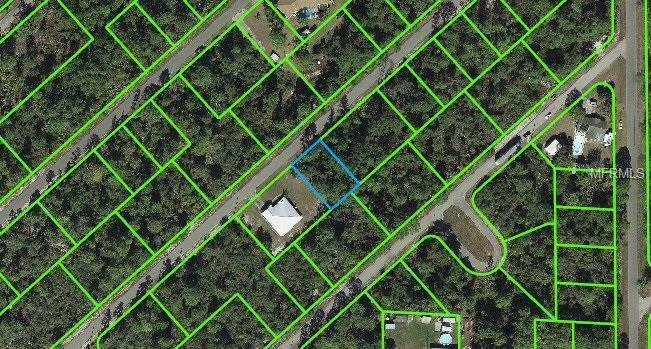 Your opportunity to own land located in the town of Lace Placid; invest for the future or complete your plans of building a dream home on a fantastic site. This piece of vacant land is priced where you can't go wrong with your purchase, prices haven't been this low in years. The 14th largest county in Florida, Highlands County is bounded on the east by the Kissimmee River. Lake Istokpoga, the largest lake in the county, is connected to the Kissimmee River by two canals; the Istokpoga canal, and the C41 canal. Highlands County was created in 1921 along with Charlotte, Glades, and Hardee, when they were separated from DeSoto County. Highlands was named for the terrain of the county. Listing provided courtesy of Cape Realty Inc.